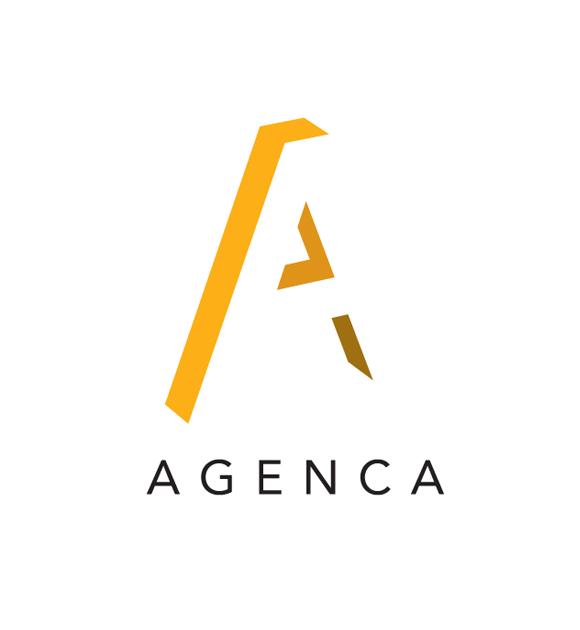 Agenca are a creative construction company specilaising in fit-out of commercial and domestic projects. I was asked to refresh their brand to bring it in line with the creative clients they are work for; Levi’s, COS and LN-CC. 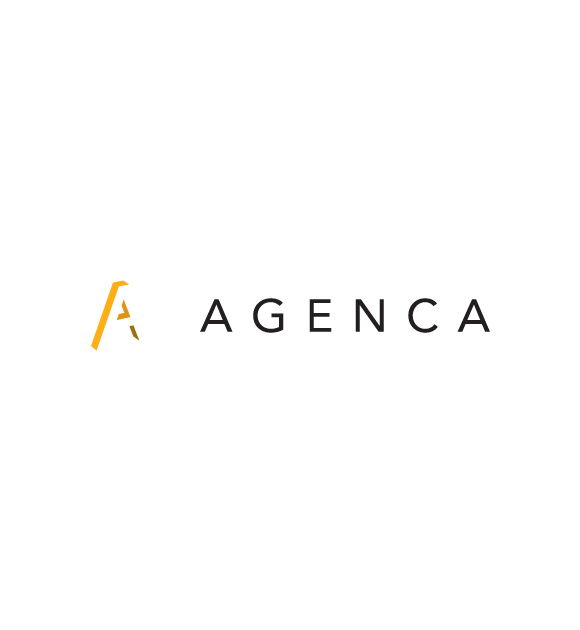 The identity forms a piece ‘construction’ that mimics the services Agenca offer. 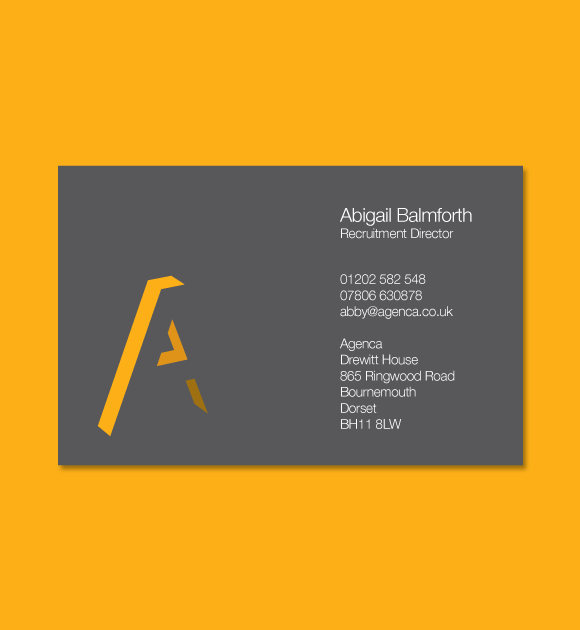 The colour palette reflects the sand, wood and other materials they use within the business. 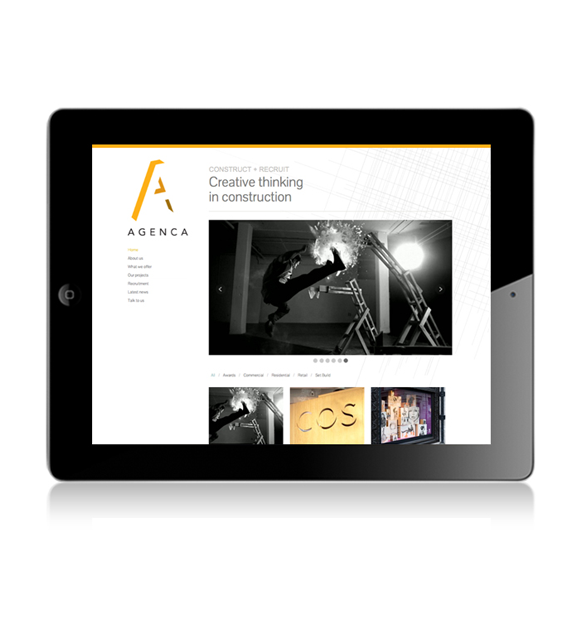 The website took on a very simple, clean, contemporary style that showcases all their fantastic work.